Tribler is an application that enables its users to find, enjoy and share content. With content we mean video, audio, pictures, and much more. 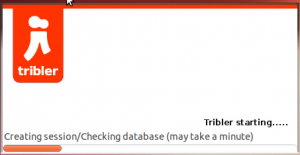 Tribler is a social community that facilitates filesharing through a peer-to-peer (p2p) network. A p2p network is different from a centralised service, where every user downloads his files from one central server. With p2p, the user/downloader is also an uploader to another user. This way, there is no central computer required that provides every file to all users. 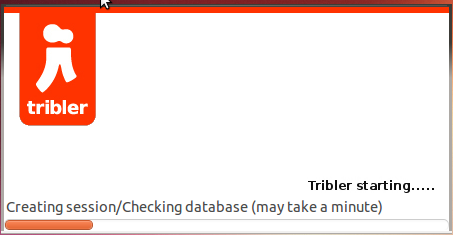 When the Tribler application program is started it will automatically start searching other users that have Tribler running on their computer. When a connection is established it starts exchanging information. First it exchanges personal information (such as your avatar picture, your friends list, download history, etc.) and information about files that are available in the network. You need to download deb packes from here .Once you have .deb package you can install by double clicking on it.